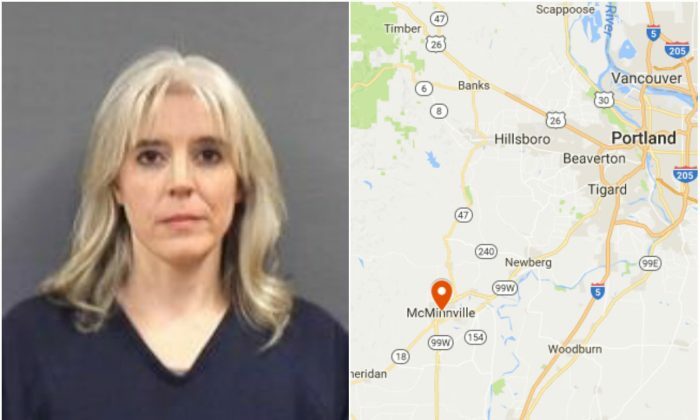 Nicole Erica Wood, 44, shot and killed two dogs belonging to two of her neighbors in McMinnville, Oregon. She was sentenced to two days in jail, 200 hours of community service, and a $1,000 fine. She also has to hand over the two guns used to kill the dogs and spend 18 months on probation. The dogs belonged to two families living some three quarters of a mile from Wood. She told police she thought the dogs killed her cat in 2016 and she warned the owner of one of the dogs that if she were to find the dogs on her property, she would kill them, The Oregonian reported. In November 2016, that is exactly what happened. In January, Wood was found guilty of two misdemeanor counts of first-degree animal abuse, but was acquitted of two felony counts of first-degree aggravated animal abuse by Judge Ladd Wiles in Yamhill County Circuit Court. Wood is a trained veterinary technician and is married to a veterinarian Steven Wood, who practices in McMinnville, Oregon. 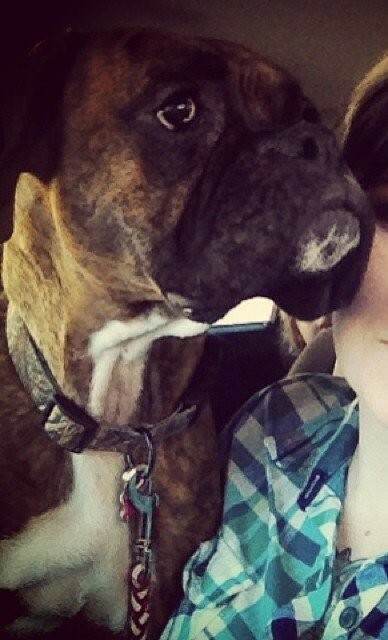 The dogs were a boxer, Shelby, owned by Daniel and Hailey Cummins and a German short-haired pointer, Danner, owned by Matthew and Melissa Lewis. Matthew Lewis had a relative read a statement to Wood at her sentencing, describing how he had to explain to his crying daughter why somebody killed their family dog. 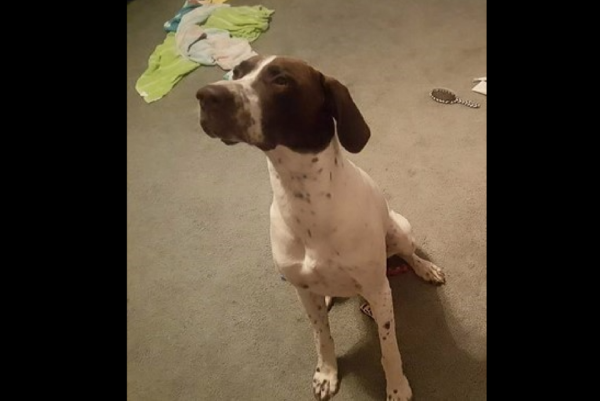 Yamhill County sheriff’s Deputy Michael Samerdyke found the bodies of the dogs some 66 feet from Wood’s home shortly after the shooting, according to a probable cause affidavit. Wood said she first put her own dog inside, before stepping back out with a rifle, the affidavit stated. The dogs were together. She shot one dead and shot and wounded the other. She then killed the second dog with a pistol. She said the dogs weren’t aggressive at that moment but she was afraid they might be later. At the trial, Wood said the dogs were in hunting mode and she was afraid they might kill her other cat, according to Jacob Kamins, a state animal cruelty prosecutor who handled the case. Kamins said it’s legal to kill a dog in the immediate defense of livestock under attack, but not because the dog posed a threat in the past. Kamins wanted five years of probation, 30 days in jail, and 100 hours of community service for Wood. Wood’s lawyer asked for a year of probation and no jail time.